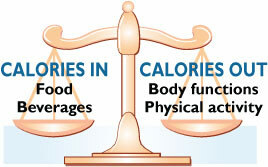 If you're trying to focus on weight management, understand nutrition and what food contains what. In this day in age, a lot of people are going out to grab a quick meal, no biggie right? But those meals may contain a lot of unnecessary calories - packed with [excess] carbs, sugar, sodium, and more. With all these excessive additives, you're in the danger zone to gain weight. The reason why people gain weight so easily is because they don't manage there intake of macro's. Fats, carbs, and protein. 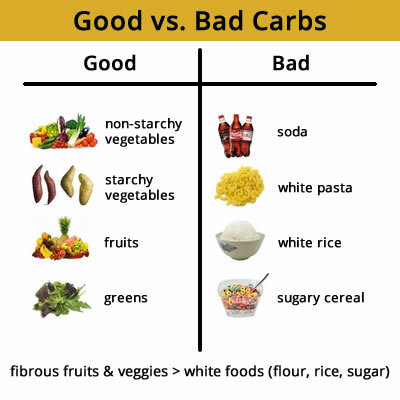 To much of Carbs throughout the day along with sugar will definitely make you fat as well as too much of fats - anything of too much will make you fat. Food isn't always to blame when you're gaining fat, you may have to blame yourself for it. People who doesn't exercise on the daily basis will be unhealthier than most people and probably will have more fat than others (since they're not active), eating [healthy] might make you fat too - Your body has nothing to do with the 'fat' so it's going to 'store' it somewhere on your 'body' whereas a active-user will use it's FAT as energy. Not all Fast food places are unhealthy and jam-packed with bad nutritional [value], it's all about matter of choice and your diet regime. If your diet is on point, fast food meals aren't going to break your diet - flexible dieting is the key whenever going off your diet, wanting to out or with friends/family. 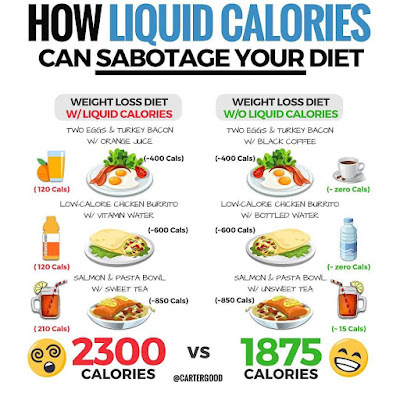 Liquid Calories is an enemy to us - It is packed with Calories, sugar and carbs. This is where people mostly make mistakes and gain fat from - That Sodas, tea and juices contain a lot of unnutritional value. Sodas, tea and juices are pointless anyways [besides the taste] they do harm than good. I prefer drinking water. 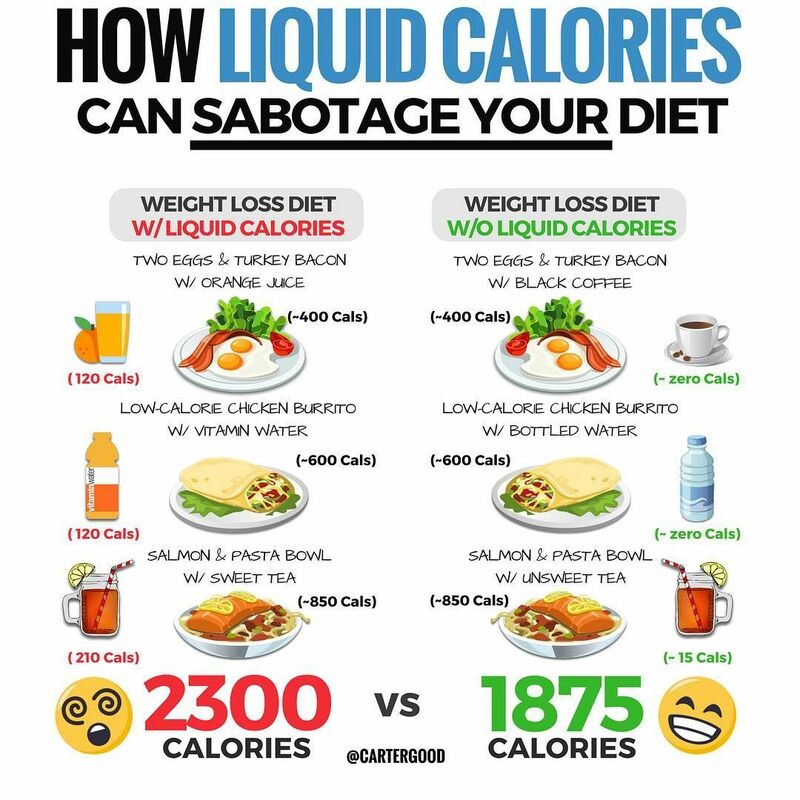 But on the serious note, if you're wanting to drink a sugary drink, I'd think and look at the calories, sugar, carbs and compare it with your diet regime and other choices you may go with. Here's a good Example of Good and Bad calories. As we can see there's two sides of this. 871 calories vs 627 calories. 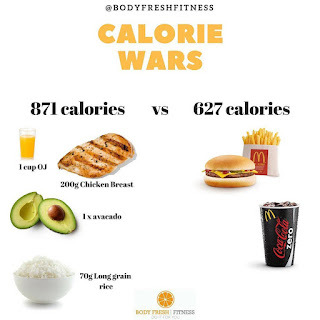 We're wanting to look at the portion; why is 871 calorie side have more food than the 627 calorie side? The 871 calorie meal has more options to eat from - more nutritional value foods. We have 4 items on 871 calorie side. On the other-hand, the 627 calorie side is unnutritional because it only has 3 items in the meal, and the meal has soda, fries n' a burger. That is more unhealthy than the 871 side because it has more items, less bad nutritional [value] foods. Be caution on what you order. Always keep in mind of the Calories and Macros for optimization. Most food places will have a menu with calorie count or if not, you can simply google the menu and it'll give you information [nutritional] about the meal/foods. 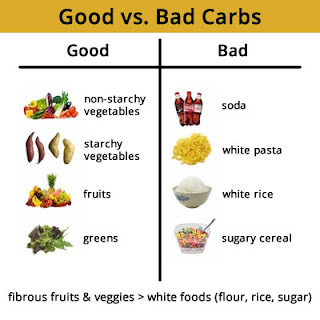 Another example of Good vs Bad Carbs. If you notice, there's a pattern with certain foods. 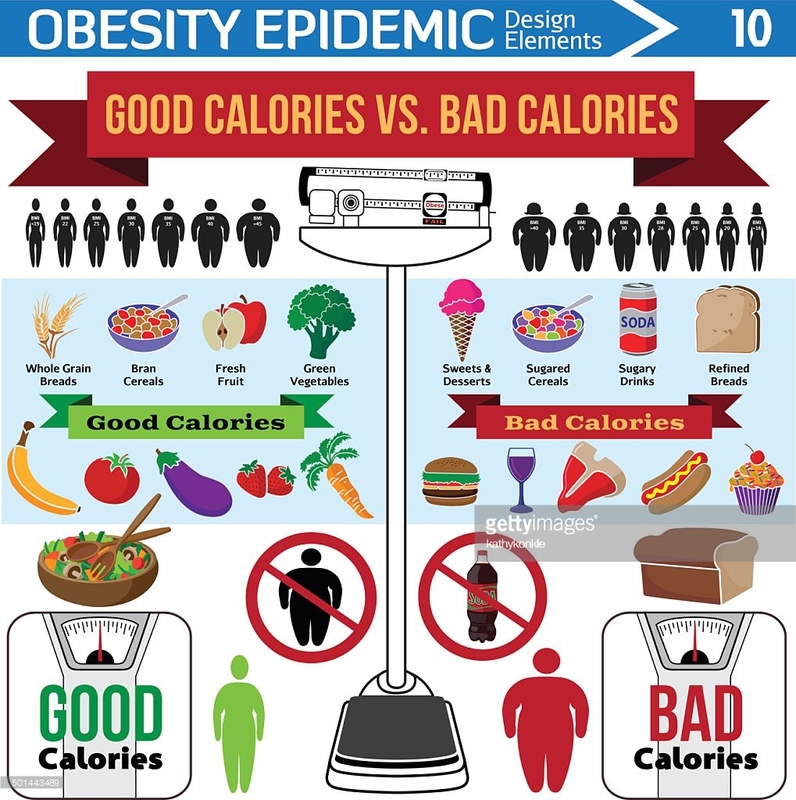 Most unhealthy foods contain an excessive amount of something such as Sugar, carbs, fats. Like I mention, to much of something will make you fat. Be aware of how much calories are in a meal/food - even if it's small or drinking/eating a little bit, everything counts. 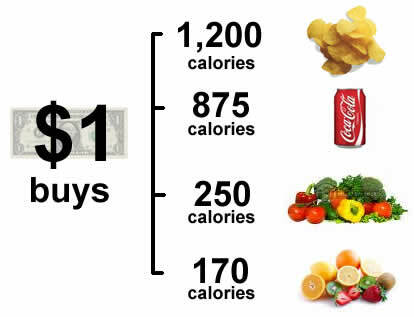 It is weird how that JUNK food [unhealthy foods] are inexpensive opposed to healthy foods. No wonder why america has a obesity problem - a lot of people cannot afford 'healthy options.' Even though that may be true, don't indulge yourself in junk food - not all healthy foods are expensive - Eat junk/unhealthy foods in moderation to prevent getting fat. Fiddle around with the meals/foods you have. Balance out the macro's and calories. Everything takes balance in life - Especially if you want a good Balanced Life. If you're active, you don't need to worry about FOOD all the time or managing your macro's. If you're not balanced within life, life is going to throw obstacles in your pathway.